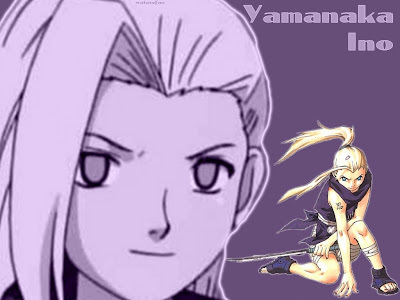 Yondaime..... 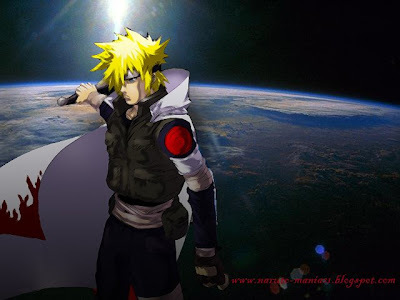 He was one of the Hokakge dese Konohagakure that really was respected. 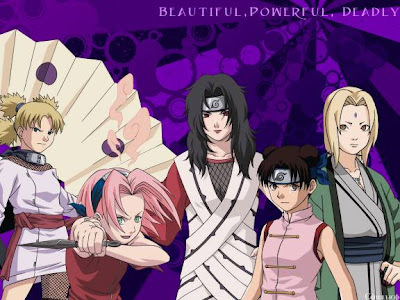 Although his age was still being very young, but his strength could stop the attack from Ninetaliedfox(Kyubi). Even to seal Kyubi, Yondaime must sacrifice his life and made the child's body him (Naruto) as the place to seal Kyubi. With the background of the earth that was seen from the Space and the reflection of the sun. 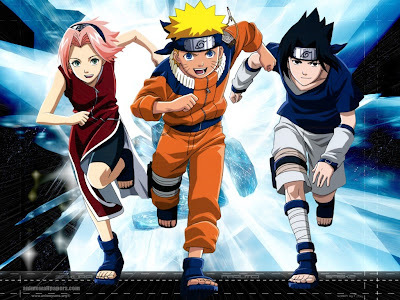 This wallpaper represented the intensity of Fourth Hokage. 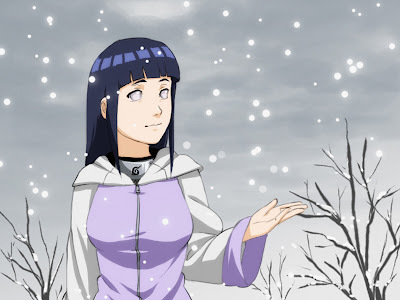 Naruo and Hinata were the very harmonious couple. 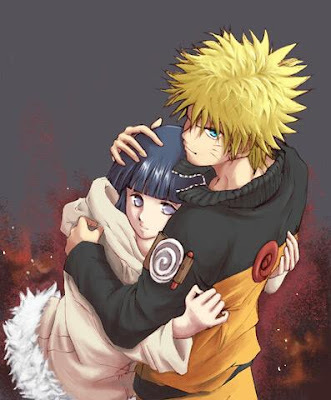 They were very romantic, but apparently the pictures this one will disturb the very supportive lover relations naruto with Sakura. 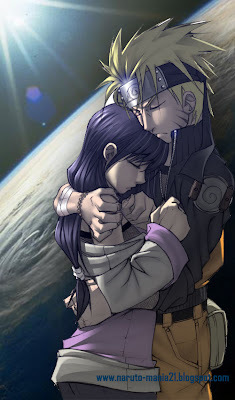 For the lover Naruto & Hinata this picture was seen very romantic. 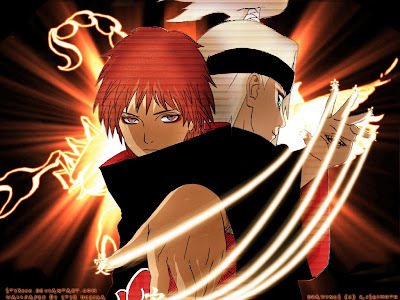 Sasori and Deidara are the members of Akatsuki organizarion in Naruto: Shippuden series. 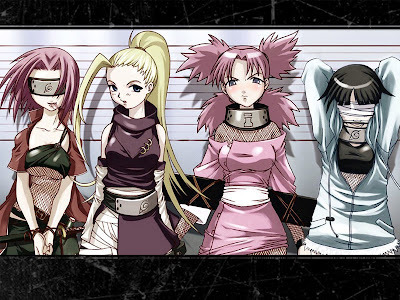 Its very nice wallpaper of the unstopped young shinobi.